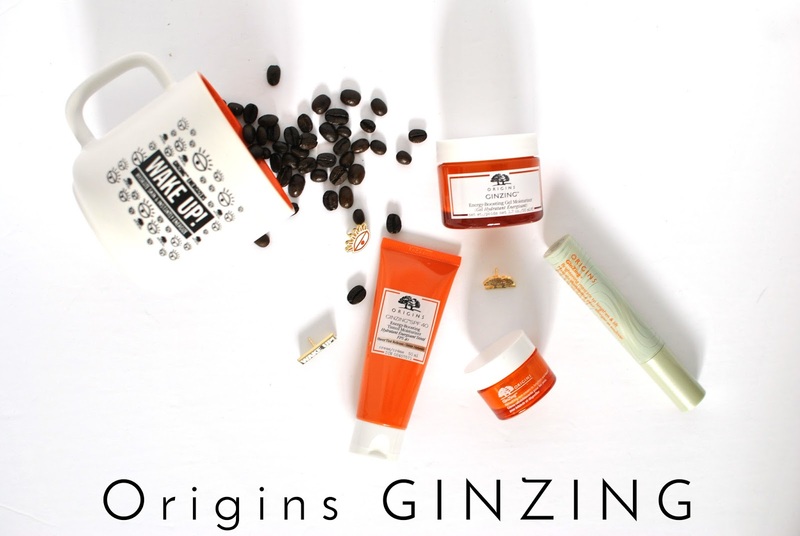 I remember lusting over Origins products back when they still had counters at The Bay here in Canada (that would have been about 12 years ago, I feel old all of a sudden). Then the brand kind of disappeared from the face of the earth, or at least from my radar, only to make an amazing comeback. 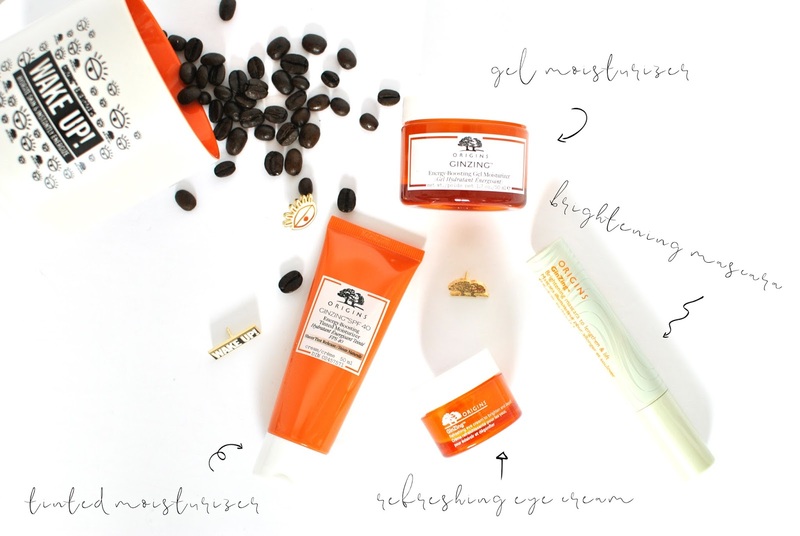 This new addition to the line is the perfect morning product for people who have zero time to get ready after an often too-short night. This moisturizer does it all: evens out the skin tone with a sheer tint, hydrates and protects from UV. The best part? You don't even have to figure your shade out since it's a color match technology. This could product doesn't need an introduction. One of the best eye creams out there, this one brightens the undereye area and helps fight puffiness. The best little helper for rough mornings! I love how lightweight this moisturizer is. It is oil-free and has an uplifting citrusy scent that is perfect for my late summer, early fall skincare routine (while my combination skin can't tolerate anything too heavy just yet). While I love the idea of a lengthening and lifting mascara, unfortunately this one fell a little short for me. The formula is a tad too wet, the brush a tad too big (granted, I have fairly small, hooded eyes). Overall I didn't think this lifted my lashes, but I do love the pigmentation. * These products were sent to me complimentary for review purposes. Thoughts and opinions are my own.